Is $500 Too Much for an Avengers Comics Box Set? What if It's Over 2600 Pages? 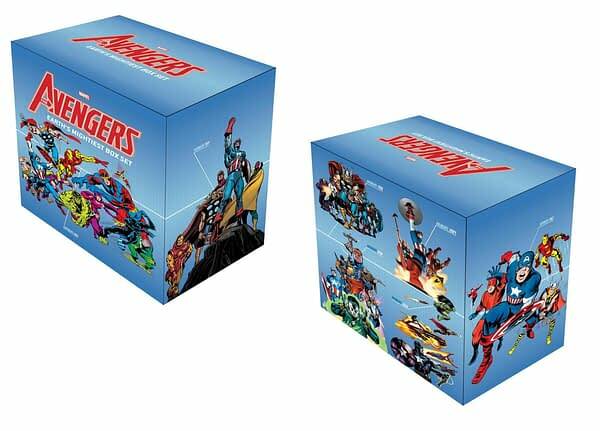 Home » Comics » Is $500 Too Much for an Avengers Comics Box Set? What if It’s Over 2600 Pages? Is $500 Too Much for an Avengers Comics Box Set? What if It’s Over 2600 Pages? 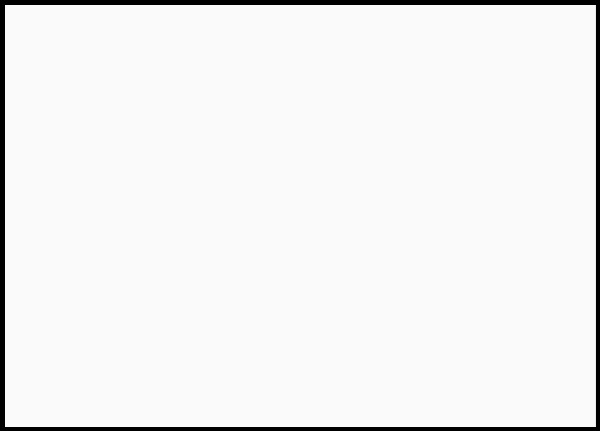 There’s no contest for which is the most expensive offering in Marvel’s December solicitations. That month will see the publication of the Avengers: Earth’s Mightiest Box Set. Weighing in at 2,616 pages, the box set includes hardcovers of some of the Avengers’ most classic stories… and Avengers Disassembled. It also includes the newest Avengers series, and a poster (though who the hell is gonna pay $500 for a box set and not keep that poster in pristine condition in the box?!). Check out the solicit below, and contact your mortgage broker before December if you want to pick one of these up.